With the holidays right around the corner, gift shopping for family and friends can quickly become overwhelming. Throw gifts for clients into the mix, and you can find yourself at a complete loss for what to buy. If you need inspiration, here are a few quick suggestions for gifts that your clients will love. So you helped them find a new house, now what? 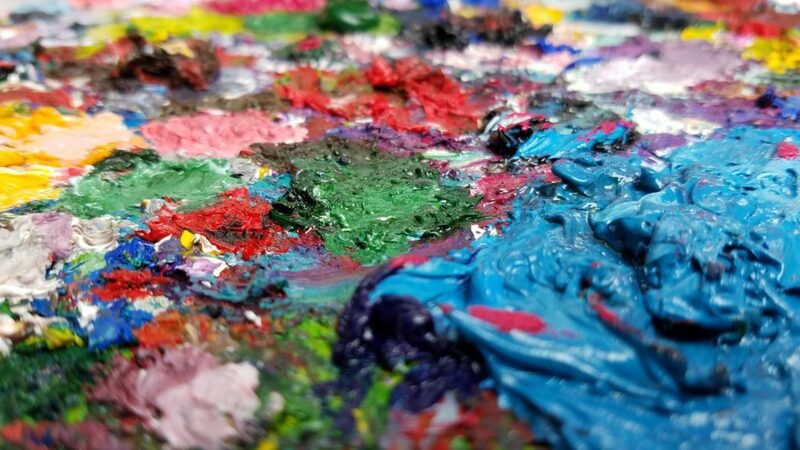 How about a wine and paint date night? The wine and paint night craze is an easy and fun date night activity you can give to your newlywed clients. They can let the stress of their big move ease away as they sip on their favorite wine and paint personalized masterpieces to hang on their very own walls. If they are new to the area, this could be a great way to help them get out and meet new, like-minded people. Your clients may be spending their first holiday season in their new home, and while cooking for the big family get-together is probably in the forefront of their mind, planning meals the rest of the week may be an afterthought. 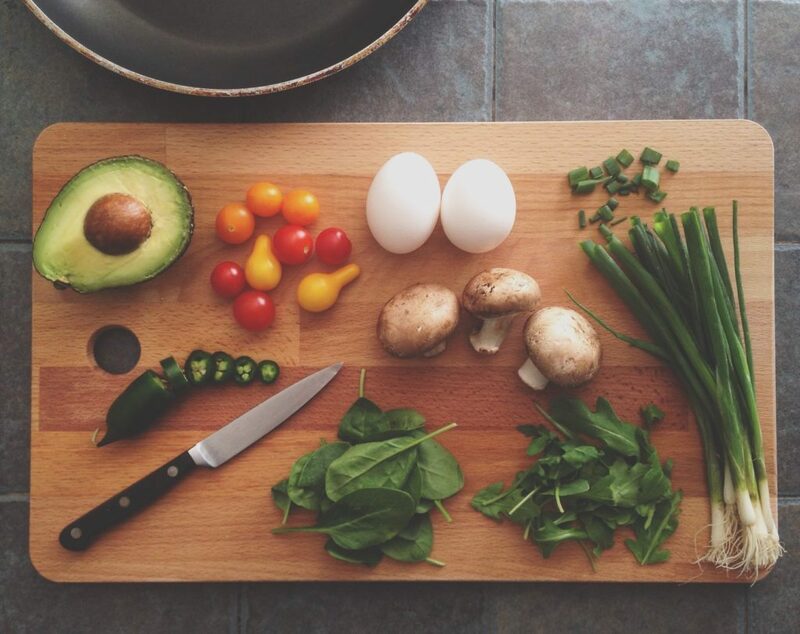 Services such as Blue Apron and HelloFresh provide high-quality food delivered straight to their front door and include step-by-step instructions for preparation. These services can sometimes be expensive, but they often offer free trials or discount codes, especially this time of year. Millennials can be difficult to shop for if you aren’t up on the latest gadgets and tech. An easy gift for your millennial client is a home automation device or personal assistant like the Amazon Echo. 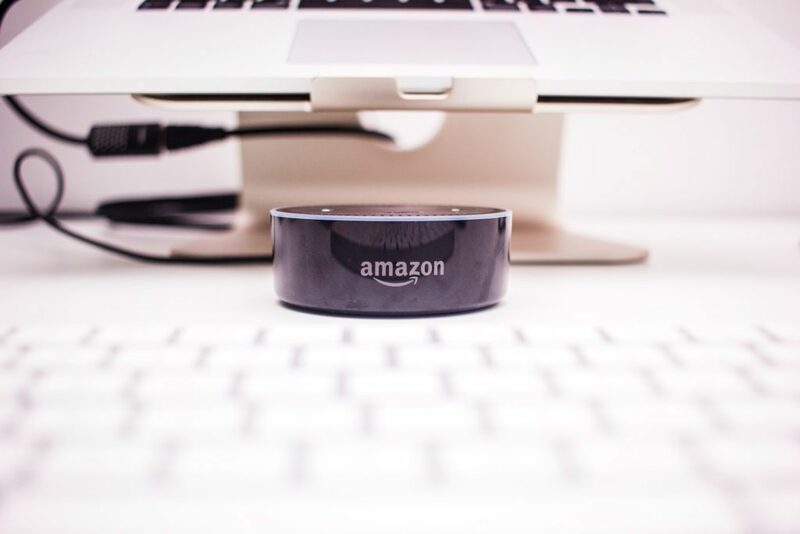 The Echo uses speech recognition to search the internet for any available information, but it can also be used to control lights, TVs and many other household electronic devices. This gift will impress your younger clientele by showing them you are up on the latest trends and will leave them a gift that will be useful in many aspects of their lives. A gift for a pet is like a gift to a family member. It shows your clients that you care about more than just the transaction and that you put some personalized thought into the gift. A custom collar tag with the owner’s name, contact info and new address is an excellent inexpensive gift that will make an impression on not just your clients but also on their friends and family. 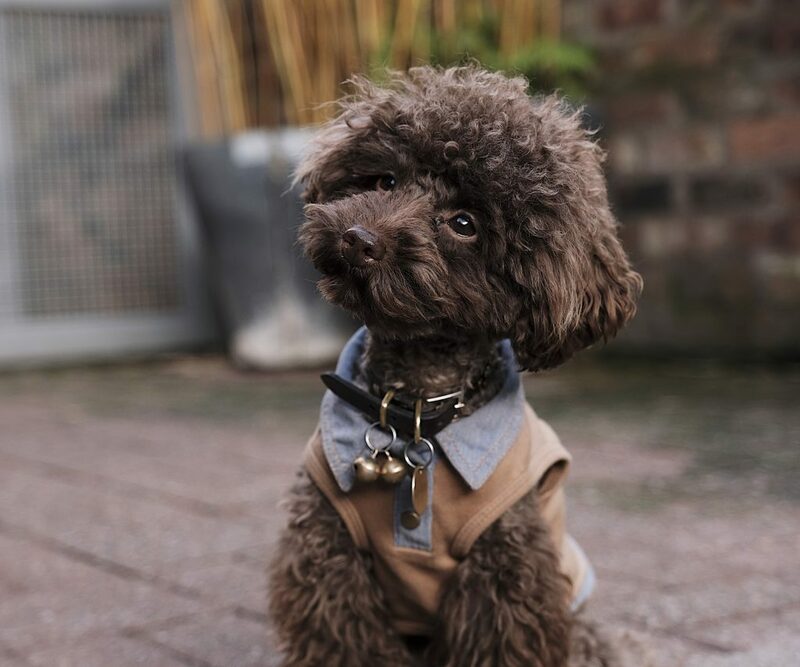 Clients with dogs or cats will love the security of knowing their pet will be returned to the right place if lost, and you will look like a hero for being the one who thought of it. It’s December, and baby it’s cold outside. If you have some clients with kids, think indoor family activities. 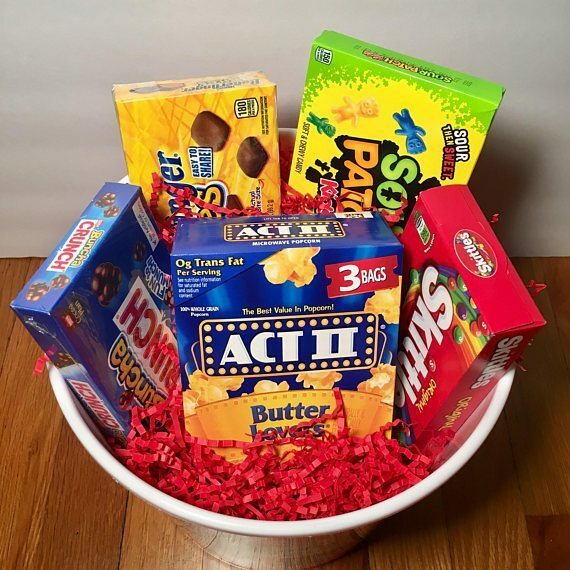 You could easily create a fun themed gift basket that’s entertaining for the whole family. A few ideas are movie night, game night or craft night. You could even take it a step further and think holiday themes like a Christmas movie basket with candy canes, hot cocoa and marshmallows, and a cozy throw blanket for the family to cuddle under. Although this list is a just a place to start, the ideas here will impress your clients and make your holiday gift memorable. Even if your specific clients don’t fit a category above, these are great starting points to jump-start your gift giving creativity. For more gift ideas, check out this client gift guide. What gifts do you like to give your clients? Leave your gift ideas in the comments below.